See the latest on our Revolutionary No-Weld base. 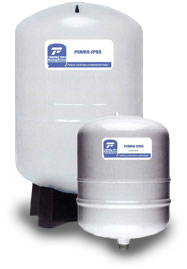 Our Perma Tank brand prides itself on offering a complete line of tanks: diaphragm, galvanized, glass-lined and expansion. 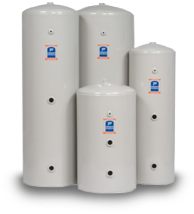 We offer state-of-the-art products such as our manifold tank products. We know you will find a product that fits your needs. We utilize a parabolic (cone shaped) diaphragm that eliminates rubbing against itself or the tank wall causing premature failure. 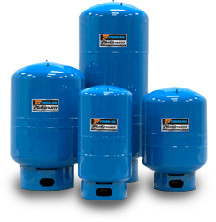 Combined with our interior and exterior powder coatings, our tanks are second to none! © 2013 A. O. Smith Corporation. All rights reserved.